Stadler Form is celebrated for its array of technologically advanced appliances. 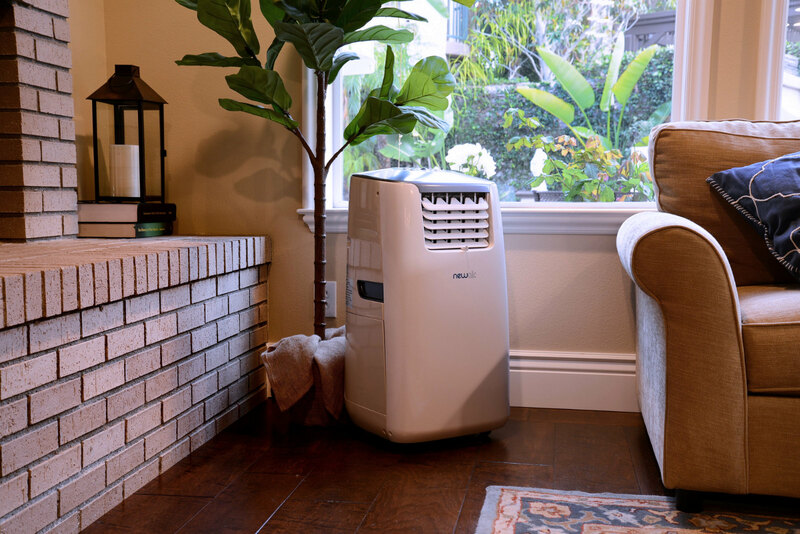 Its newly launched Roger and Roger Little are powerful air purifiers that greatly diminish pollen, bacteria and other potentially harmful air pollutants. The style is sleek, and they can be stored away discreetly. The machines are especially effective to reduce allergies that cause coughing, sneezing, itchy eyes and other reactions. Allergic components are only part of what the Roger can eliminate: the machine is also effective in diminishing odours and harmful gases that can be left undetected behind closed doors. The Roger Little can clean 35 m² (377 ft²) worth of living space, while the Roger covers up to 74 m² (797 ft²). They can be left unaccompanied on auto mode, allowing the machines to adjust accordingly. NewAir is known for its ice-makers, humidors, and wine coolers. Starting as a small manufacturer a little over a decade ago, it is still a family-run business that consumers turn to for stylish, affordable, and effective home appliances. It has diversified into portable air conditioners: its AC-14100H portable air conditioner and heater is a four-in-one machine operating as an air conditioner, heater, fan and dehumidifier for spaces up to 48·7 m² (525 ft²) at a very minimal noise level. The remote control makes it easy to operate from a distance; a program timer and sleep mode help considerably. The user can look forward to all-year-long comfort, whether in the cold or unbearable heat. In spite of its power, it is still eco-friendly and energy efficient. It is also easy to install and can be transported from one room to another.